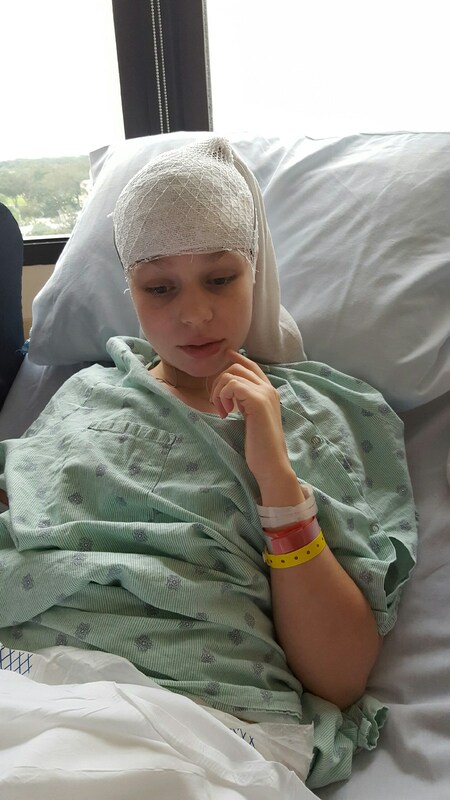 Gracie getting her EEG. Going on eleven hours, and may need to go another thirteen. how is gracie feeling lately? Hi, I apologize for taking so long to reply. Gracie is doing well. The doctors put her on Lamotrigine, 300 mg daily. However, she has to work up to full dose over time. No further seizure episodes, and hopefully things stay that way. So glad they have her on something that works. praying for no more seizure activity.